Get ready to fall in love with this majestic mountain retreat! 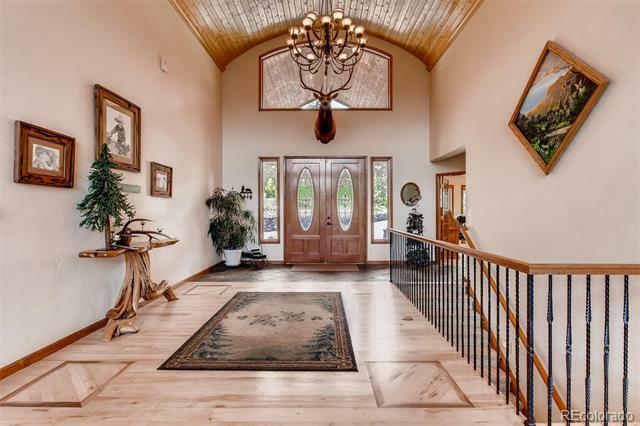 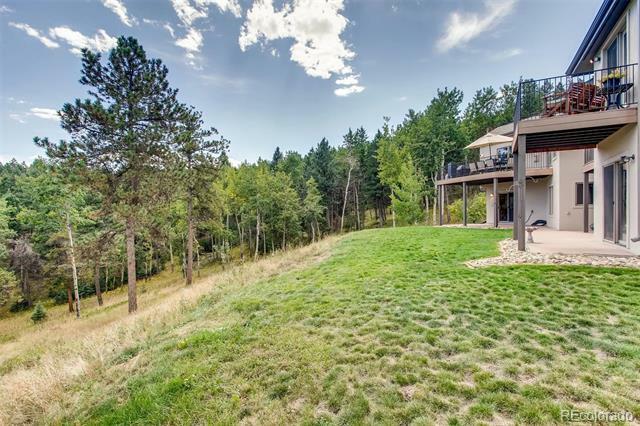 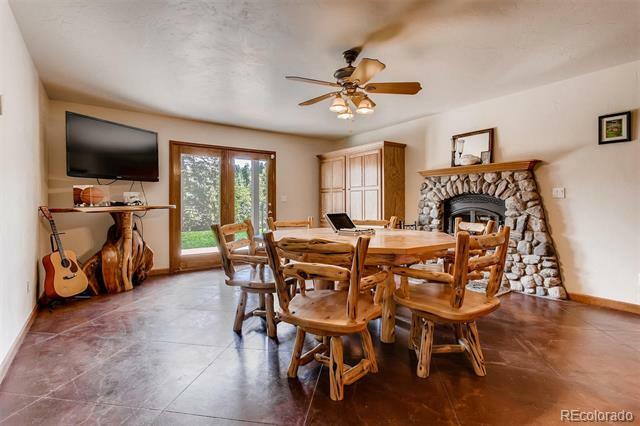 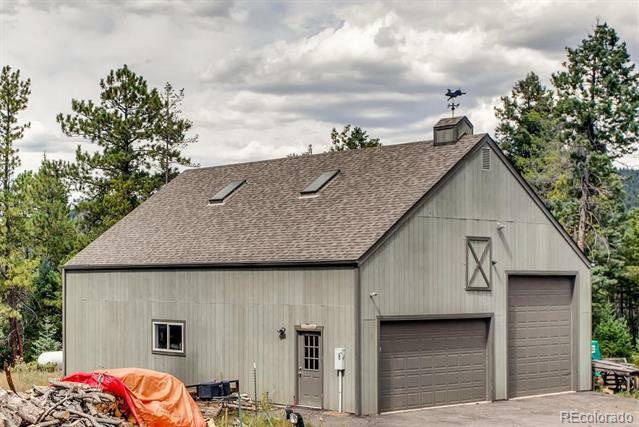 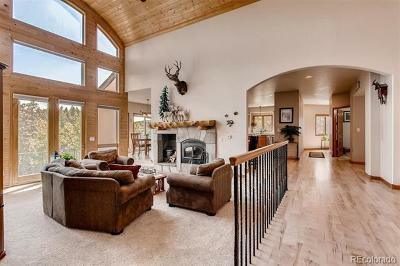 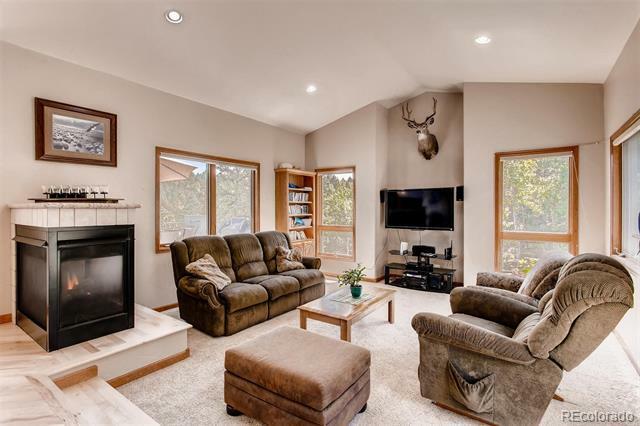 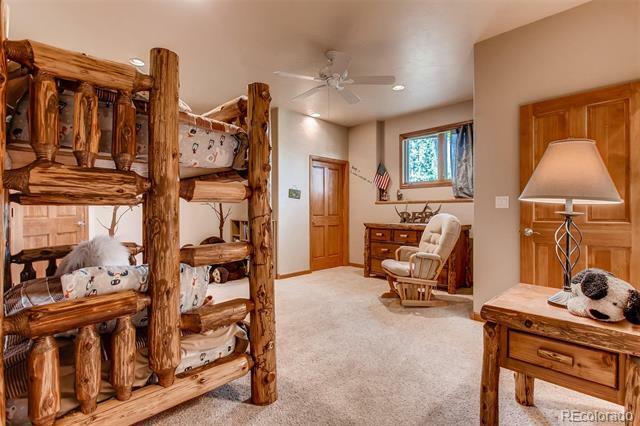 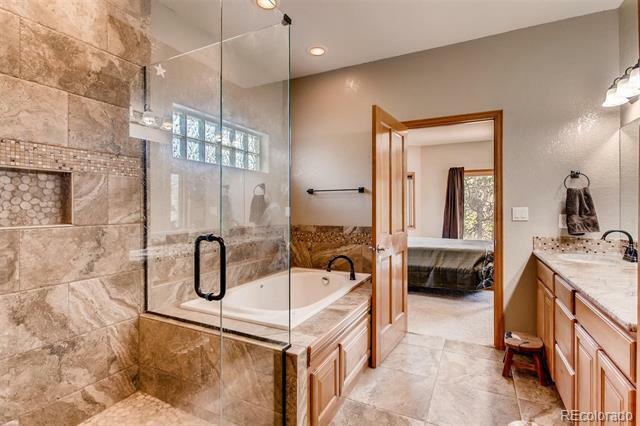 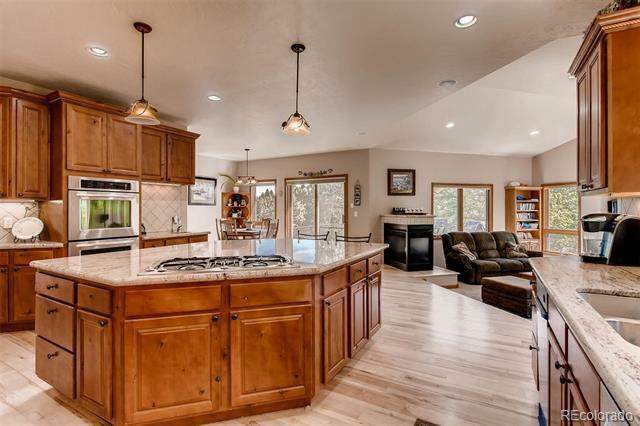 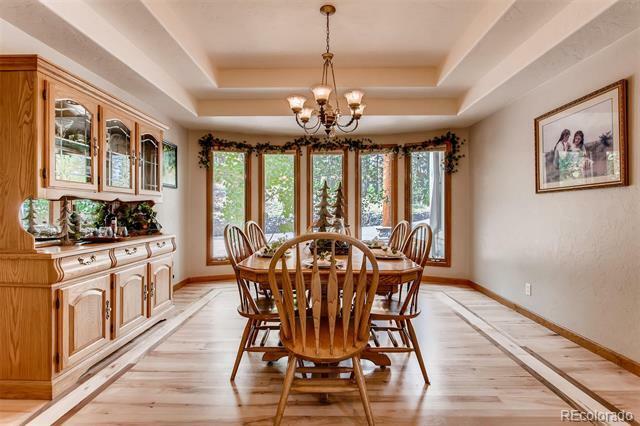 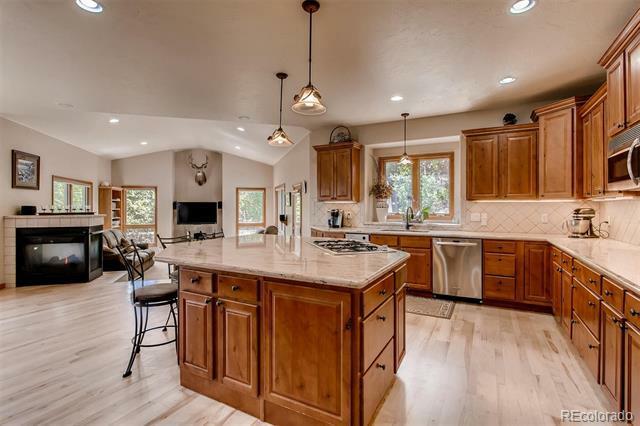 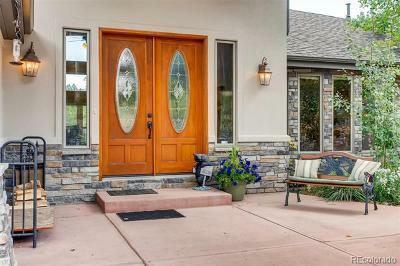 This gorgeous home is nestled in 12 beautiful acres - atop of Wild Trout Trail. 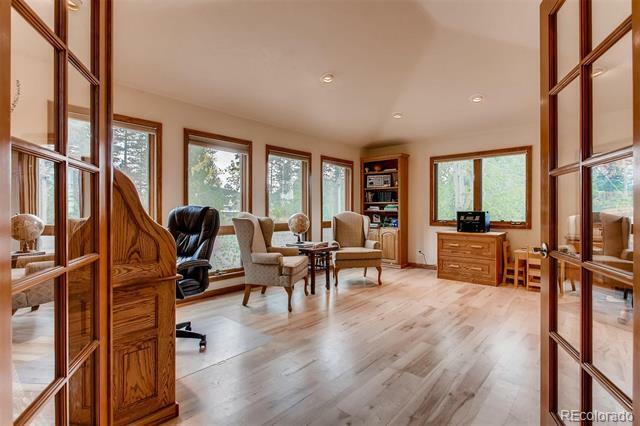 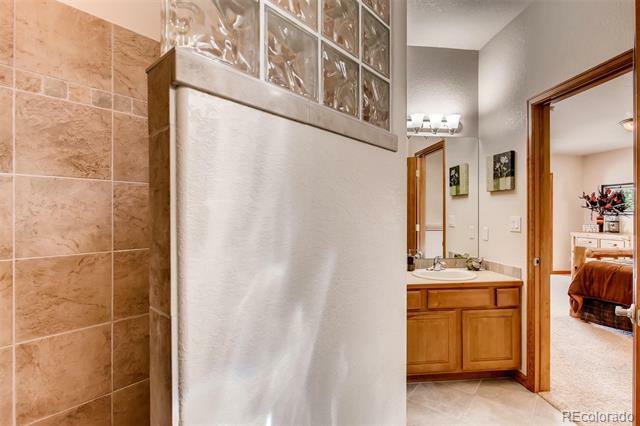 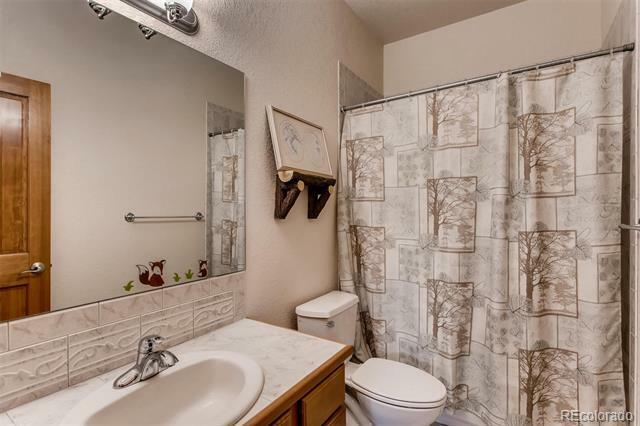 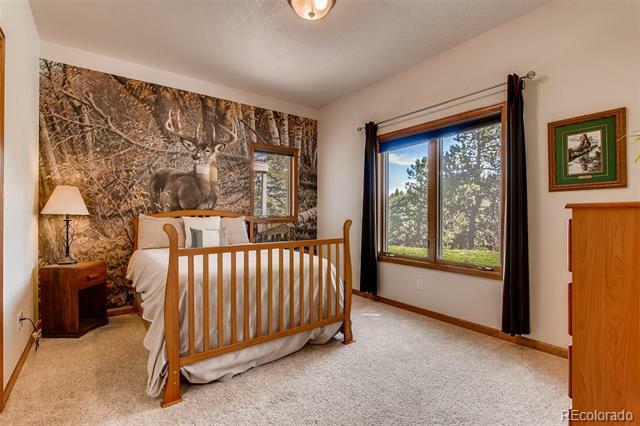 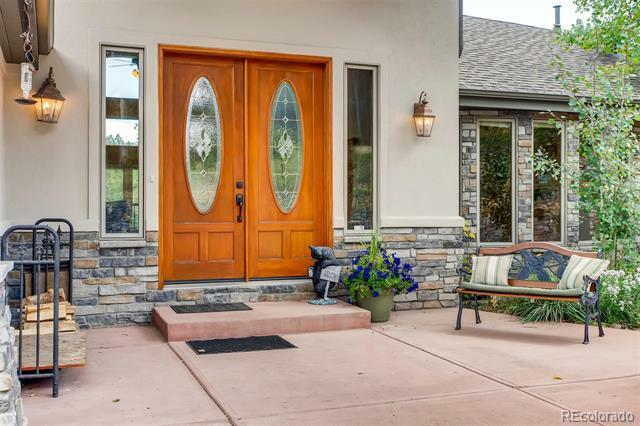 Nestled up a half mile driveway away from traffic, this home offers all the peace and tranquility of nature. 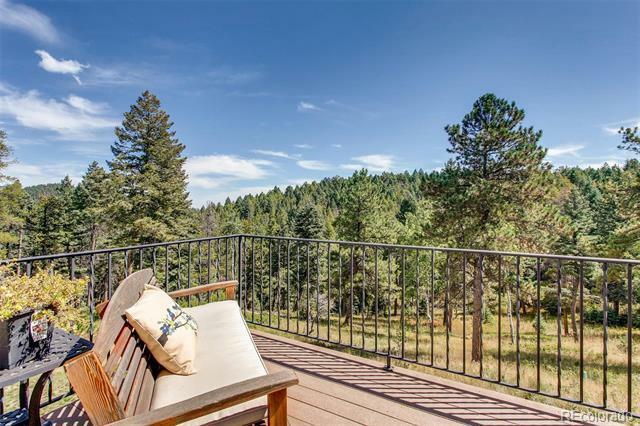 Enjoy beautiful sunrises and fabulous sunsets. The entry way will take your breath away and that feeling continues throughout the home. 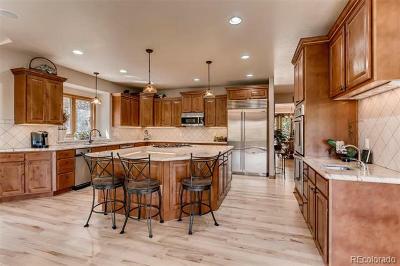 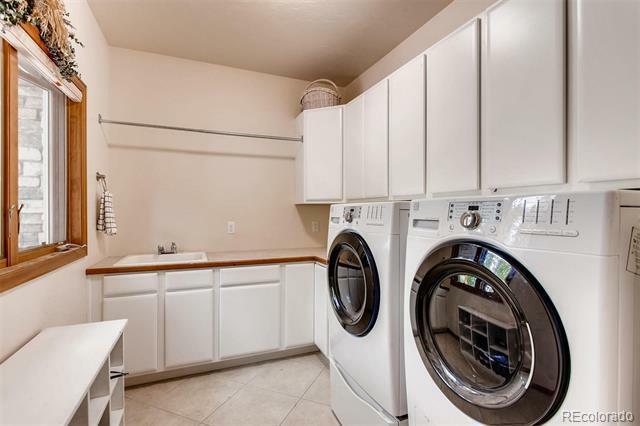 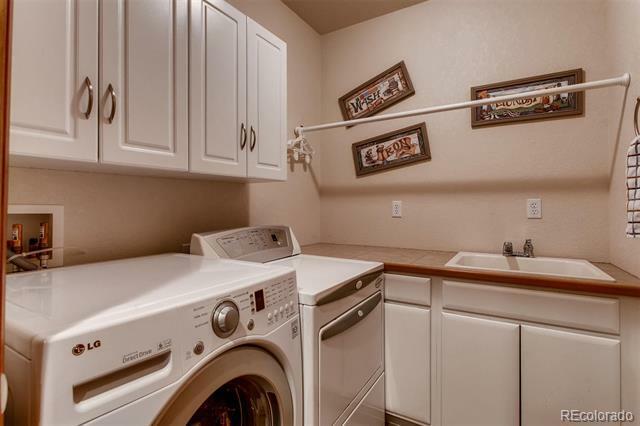 The gourmet kitchen will entice you to entertain all the time. 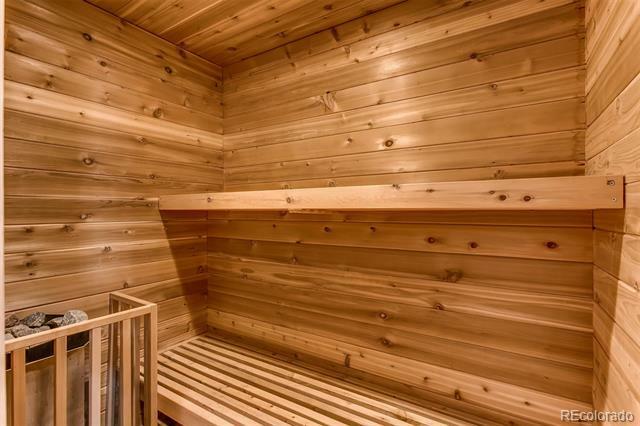 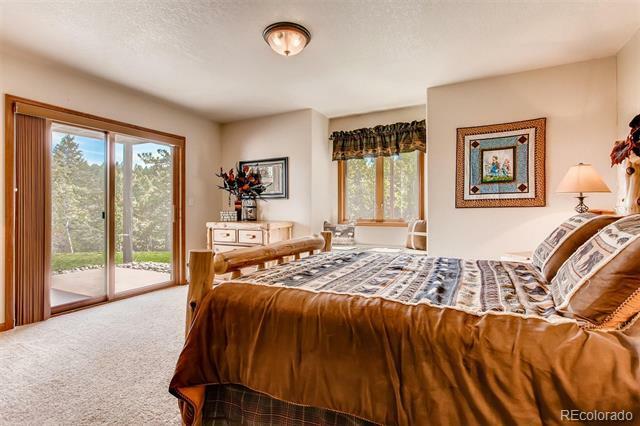 Since you are only 20 minutes from Ken Caryl and C470, you'll never feel out of touch. 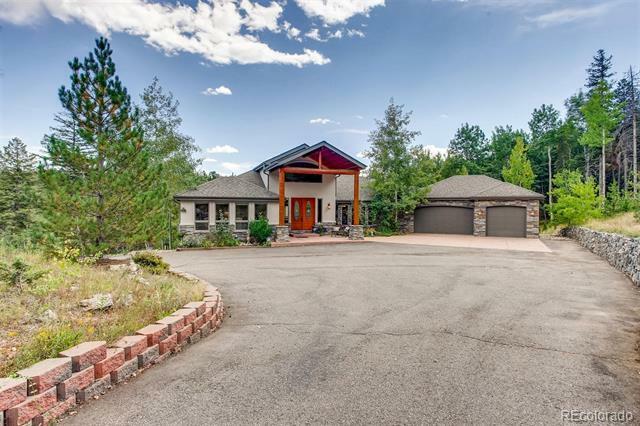 Watch the wildlife pass through your property, enjoy horticulture in your imported custom greenhouse, breathe in nature at the custom fire pit or just relax with coffee on one of the 4 decks. 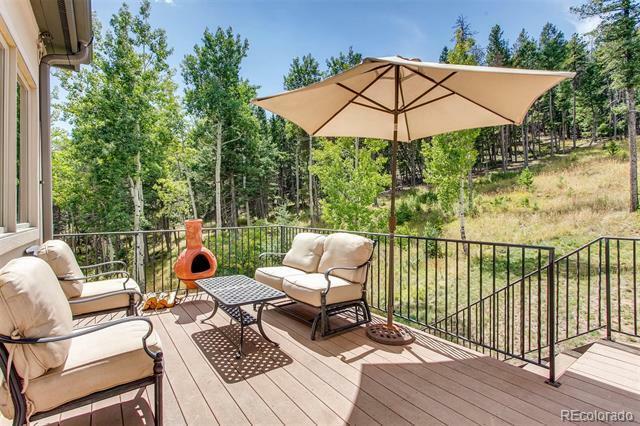 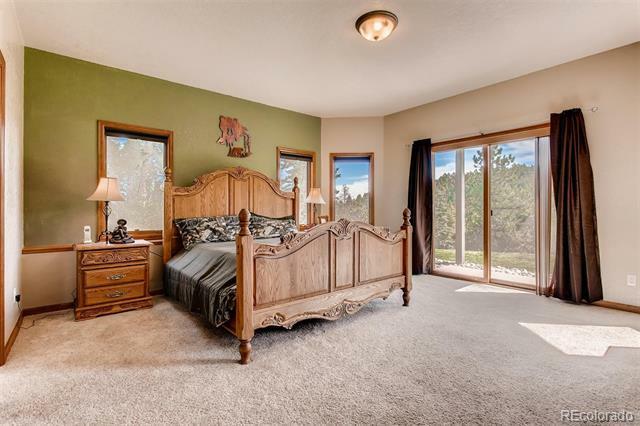 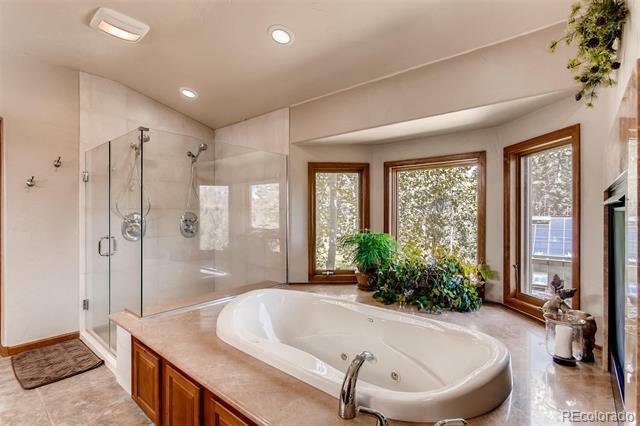 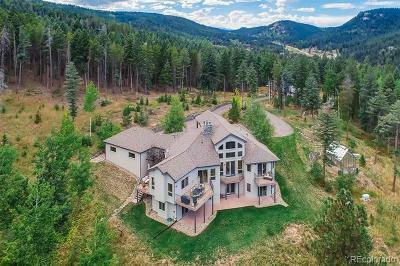 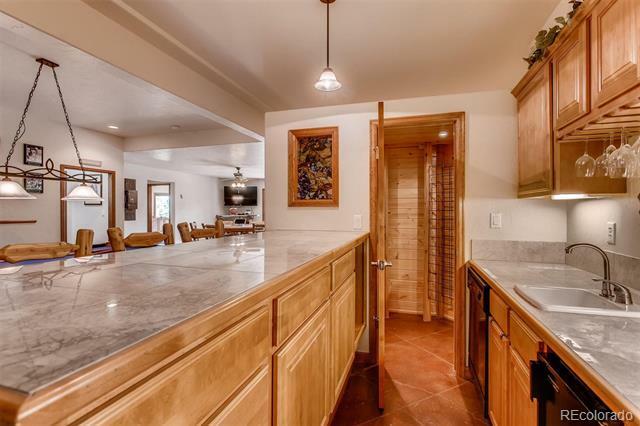 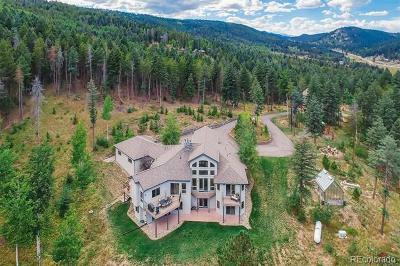 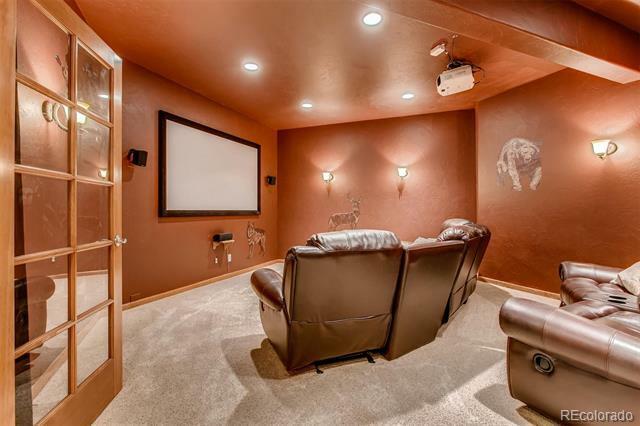 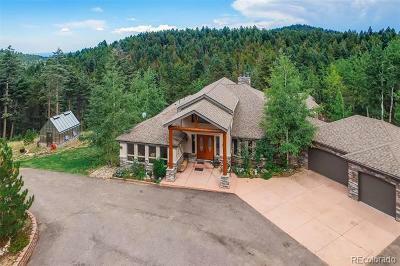 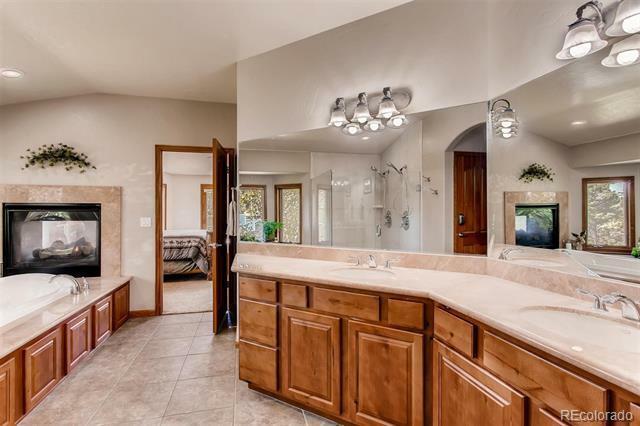 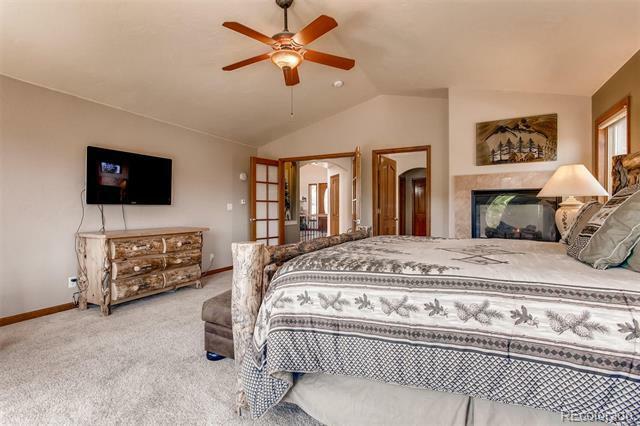 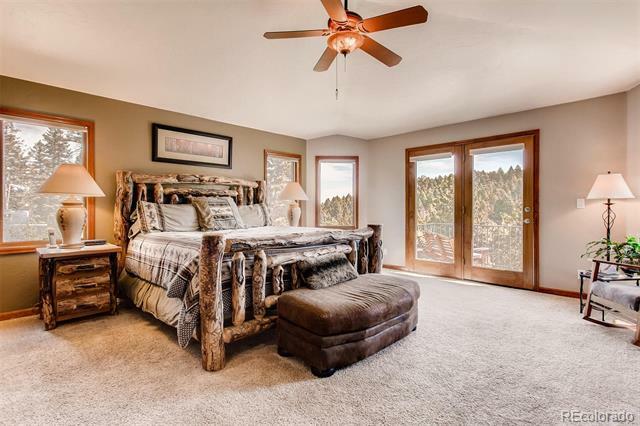 This 5 bedroom 6 bath mountain home and the expansive lot will top your list of must-haves. 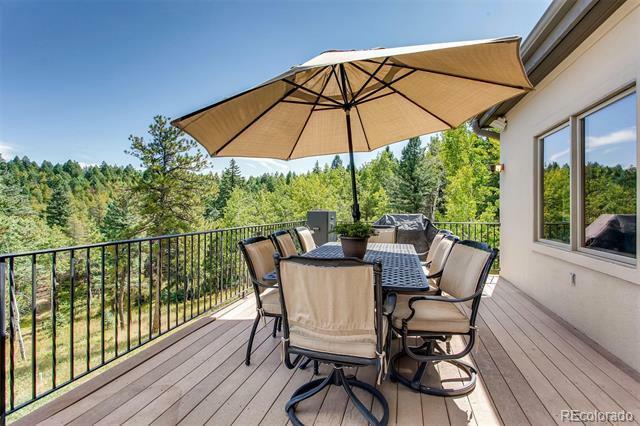 Please refer to the additional documents for more detail on the special features and benefits of this residence.